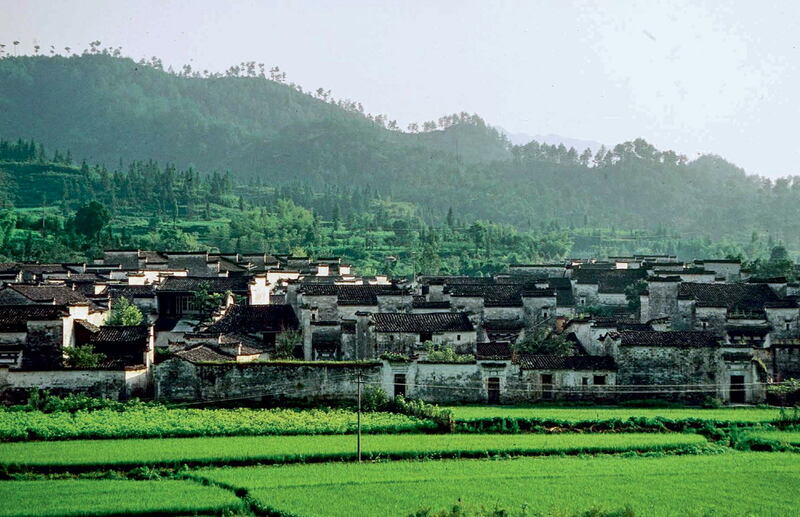 Xidi Village in Anhui Province. 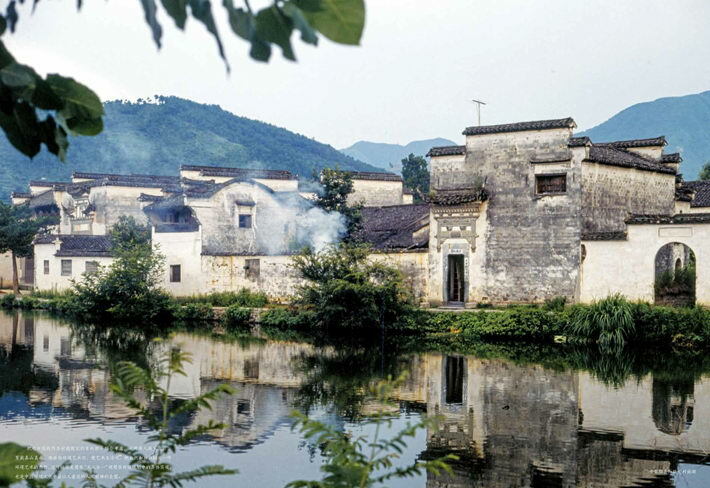 Vast territory, diverse natural environments and wide-ranging social and economic conditions have contributed to China’s multiple styles of dwellings across the country’s long history. Structures in traditional villages are marked with their respective geographical conditions and showcase rich characteristics of different ethnic groups. 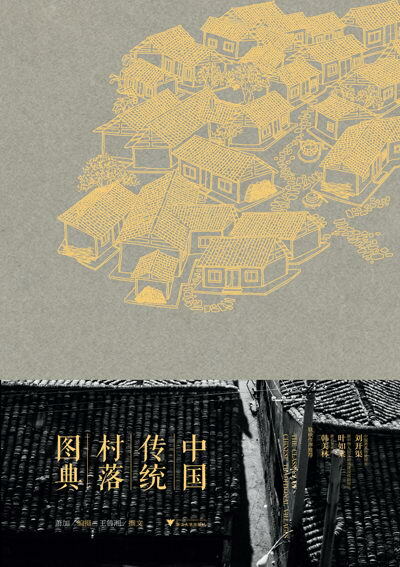 This magnificent photo book is the first in China to compile a relatively comprehensive collection of traditional structures from villages of different ethnic groups as well as living conditions around China. 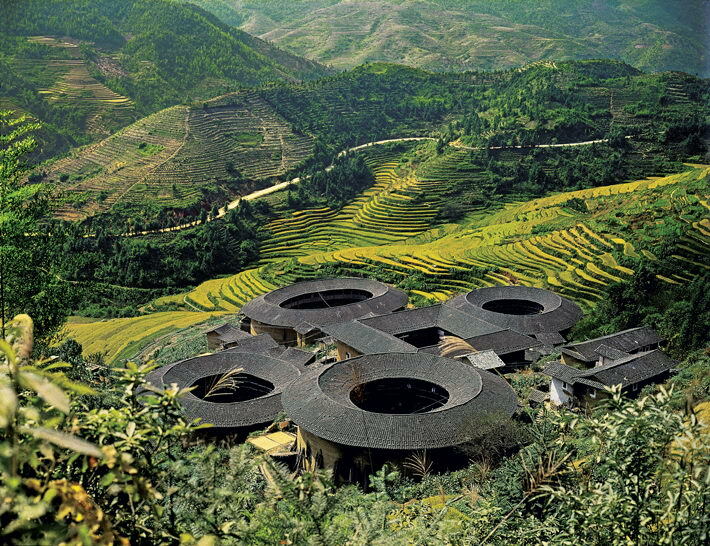 Three decades ago, photographer Xiao Jia spent five years working with a production unit filming a large-scale TV documentary titled Dwellings in China. 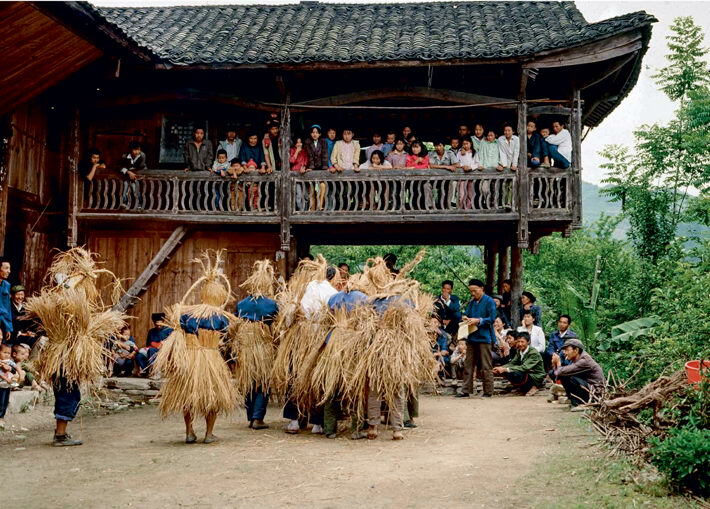 He took pictures of countless structures in traditional villages and recorded folk cultures in a dozen of cities and regions including Beijing, Zhejiang Province, and Anhui Province. While filming the documentary, he exposed countless rolls of film. This book collects these precious photos. Wang Luxiang, a renowned scholar and author, was invited to give an aesthetic view on the brilliant cultural heritage as part of Chinese civilization. 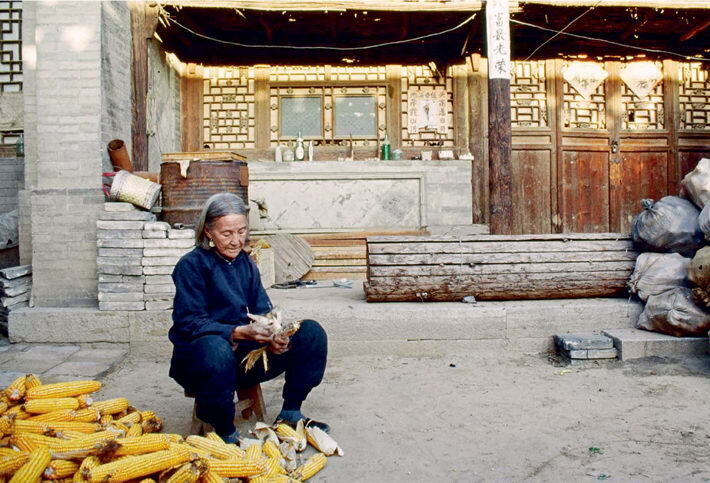 Wang’s notes document the real conditions of traditional villages in China at the time without a hint of bias. 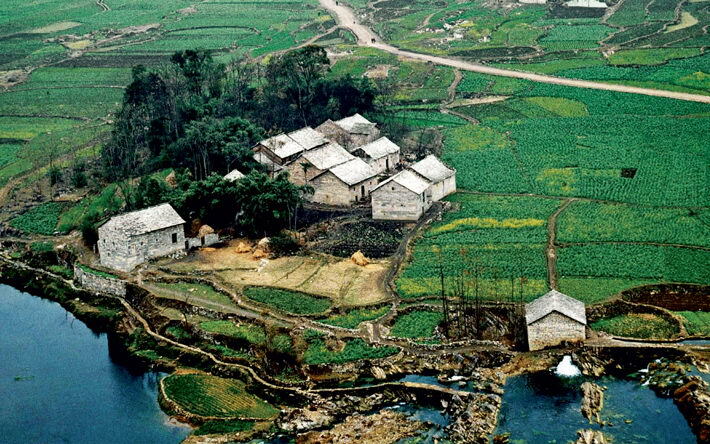 Stone Village of the Bouyei ethnic group in Guizhou Province. Eryi Tower in Hua’an County, Fujian Province. Xiao Jia graduated from the School of Humanities of Hangzhou University (now Zhejiang University). He then studied at the University of Trier in Germany. As a Class-I director, he now serves as art director of Hangzhou Opera and Dance Theatre. He created dozens of films and television programs including Sister Drum. His works have won several major domestic and international awards. He also wrote To Meet the Grand Canal, a book on literary theory, and Rural Structures in China, a collection of photos, in addition to others. Wang Luxiang is a famous Chinese commentator, senior planning director and host of Phoenix Television, and a research fellow with the China National Academy of Painting. 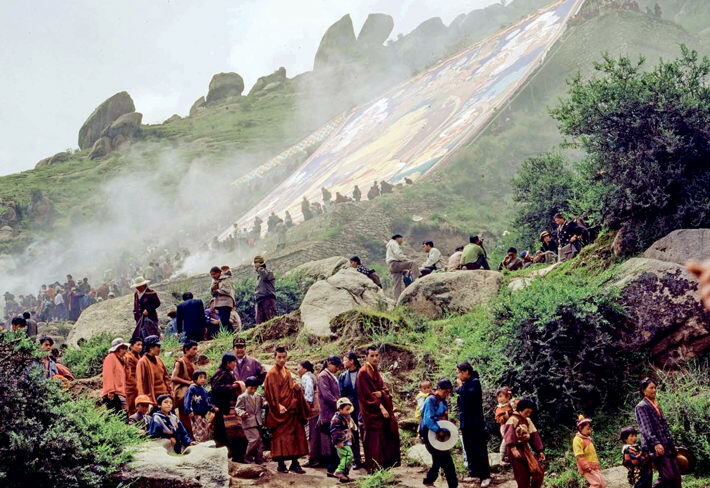 A huge thangka Buddha portrait is exhibited during the Shoton Festival. Hebian Village in Dingxiang County, Shanxi Province. Maogusi Dance of the Tujia ethnic group from western Hunan Province. South Lake in Yixian County, Anhui Province.